The list of co-authors on a paper about a “bioelectronic composite” was apparently too sparse. According to its retraction note — posted at the request of the editor-in-chief and the corresponding author — the paper failed to include some of the collaborators. 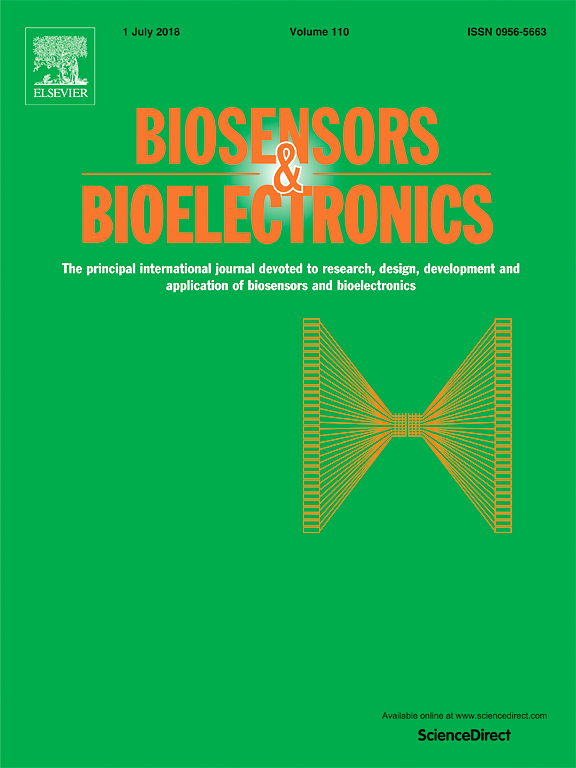 The Biosensors & Bioelectronics paper looks at a protein complex that could function as part of a “bio-hybrid” device, like a sensor or a solar cell. It has been cited only by its retraction according to Thomson Reuters Web of Science.